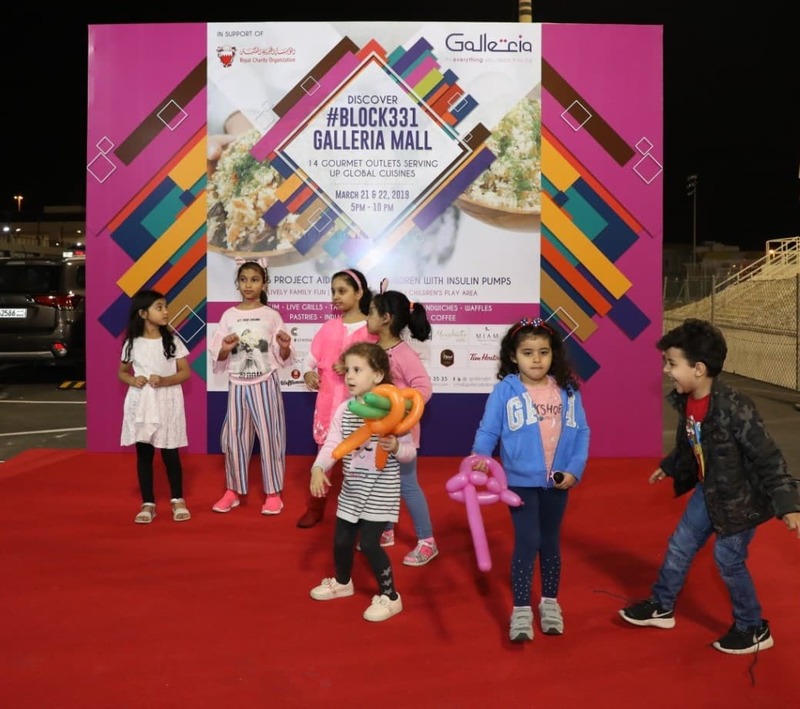 Galleria Mall, Bahrain’s exclusive open-plan shopping destination in New Zinj held its first food market. 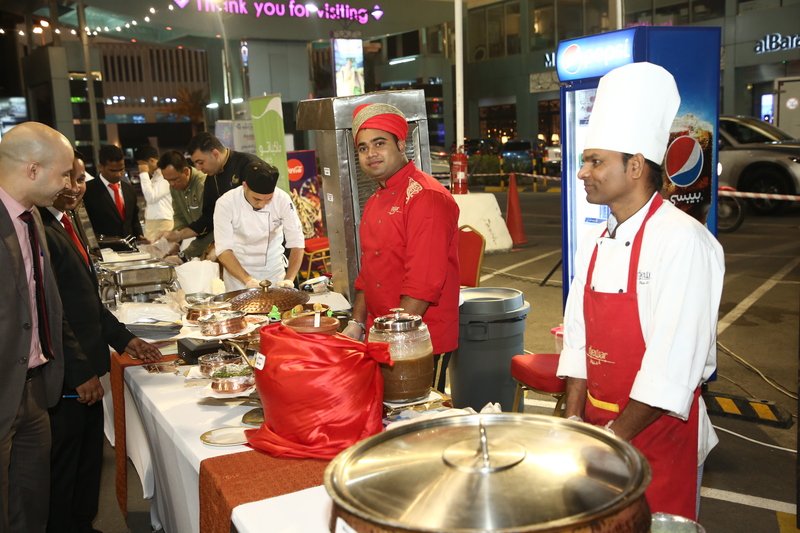 The theme of the food market Discover #Block331GalleriaMall was well received by the visitors, who immensely enjoyed the variety of cuisines served up by the tenant restaurants. The event was in support of the Royal Charity Organization’s Al Faris Project to donate insulin pumps to children with diabetes. 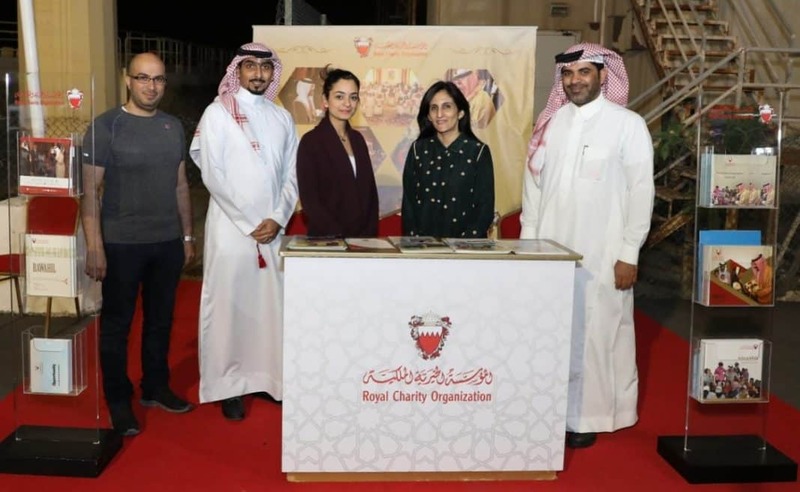 Also present was the Bahrain Diabetic Society. The event also featured various entertainments and free blood sugar and blood pressure test.